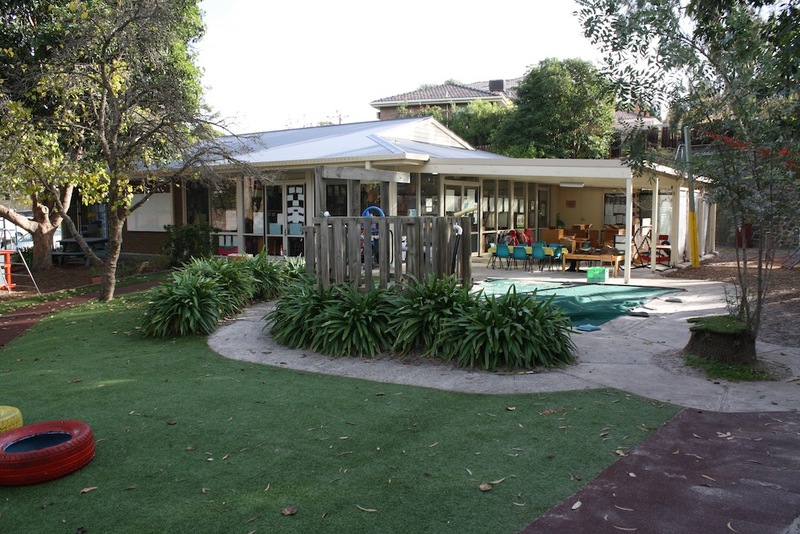 Vista Valley Kindergarten is nestled amongst naturally landscaped gardens. It is an established kindergarten with an atmosphere that promotes individuality in a happy, friendly and secure environment. We are a community based, not-for-profit kindergarten providing high quality early childhood education. At Vista Valley Kindergarten, we endeavour to inspire children’s learning through the five learning outcomes of Identity, Community, Wellbeing, Learning and Communication. Individualised and group learning programs are influenced by ‘The Early Years Learning Framework’ and ‘The Victorian Early Years Learning and Development Framework’, designed and implemented by highly experienced and trained educators. You are most welcome to visit the kindergarten, meet our educators and ask any further questions. Please contact us to make an appointment.